Gord Caruk is a Fellow Design Engineer at Advanced Micro Devices. He has been in the industry for >30 years, >20 of that at ATI/AMD, where his work has focused on I/O system interconnect architecture. Gord is part of the team delivering PCI Express technology into most of AMD’s products. Greg Casey is a Senior Architect and Strategist in the Server CTO team of Dell/EMC. At Dell EMC, he has been involved with the Definition, Development and Design of Modular Server Systems. He has focused on all interconnect technologies including PCIe, IB, Ethernet, Fibre Channel. Prior to joining Dell in 2006, Greg was with QLogic, Ascend and Sperry Univac Defense focusing on the problems of high speed modular digital communication. Industry technical involvement includes T11 Fiber Channel Technical, IEFT Task Force, and GenZ. Greg holds a MBA and Computer Engineering degree from Iowa State University. Greg served in the US Navy supporting the Navy Tactical Data System. Dr. Debendra Das Sharma is an Intel Fellow and Director of I/O Technology and Standards Group. He is an expert in IO subsystem and interface architecture, delivering Intel-wide critical interconnect technologies in Peripheral Component Interconnect Express (PCIe), coherency, multichip package interconnect, SoC, and rack scale architecture. 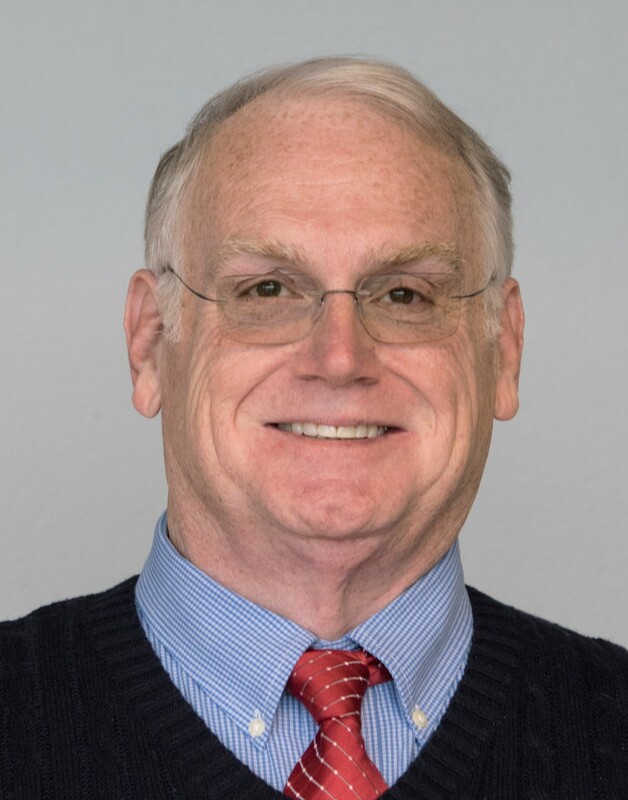 He has been a lead contributor to multiple generations of PCI Express since its inception, a board member of PCI-SIG, and leads the PHY Logical group in PCI-SIG. Debendra joined Intel in 2001 from HP. He has a Ph.D. in Computer Engineering from the University of Massachusetts, Amherst and a Bachelor of Technology (Hons) degree in Computer Science and Engineering from the Indian Institute of Technology, Kharagpur. He holds 99 US patents. Debendra currently lives in Saratoga, CA with his wife and two sons. He enjoys reading and participating in various outdoor and volunteering activities with his family. Michael Diamond is Sr. Director of Strategic Marketing at NVIDIA. He was Vice President of Operations for Intensys, a Graphics Processor company, before joining NVIDIA in 2001. Mr. Diamond is on the PCI-SIG Board and OpenCAPI of Directors, is a founder and served on the OpenPower Foundation Board of Directors as its Vice President and Treasurer, served on the PC Gaming Alliance Board of Directors, and has authored or co-authored 71 patents. He holds a B.S.E. degree from California State University Northridge, an M.S.M.E. and M.B.A. from the University of Southern California, and attended Executive Management programs at Caltech and MIT-Sloan. Rick Eads is a principal program manager at Keysight Technologies with expertise in technical/industrial marketing of test and measurement tools and electronic design automation software in the computer, semi-conductor, communications, and storage industries worldwide. Rick’s specialty is precision product and solution definition. He provides technical leadership in driving standards within industry organizations for PCI Express, CCIX, GenZ, OCP, NVM Express, CEI 4.0, IEEE 802.3, ExpressCard, DDR, SATA, and InfiniBand. He markets test and measurement products covering oscilloscopes and associated compliance software tools, vector network analyzers, bit error ratio testers (BERTs) and EDA tools. Rick earned a MBA from the University of Colorado and holds a BSEE from Brigham Young University with an emphasis on digital design and computer architecture. Rick actively contributes to the development of the PCIe physical layer BASE, CEM, and Test specifications and has led electrical Gold Suite testing at PCI-SIG workshops worldwide since 2004. Michael Krause is a VP and Fellow at Hewlett Packard Enterprise (HPE) within the corporate CTO organization. He is a member of the PCI-SIG Board of Directors. Since 2001, he has co-authored numerous PCI-SIG specifications, as well as co-chaired multiple technical workgroups. He is the HPE technical lead for PCI Express, as well as a variety of interconnect and fabric technologies covering multiple market segments. Richard Solomon serves as Vice-President of the PCI-SIG. He is the Technical Marketing Manager for Synopsys' DesignWare PCI Express Controller IP, and has been involved in the development of PCI chips dating back to the NCR 53C810 and pre-1.0 versions of the PCI spec. Prior to joining Synopsys, Richard architected and led the development of the PCI Express and PCI-X interface cores used in LSI’s line of storage RAID controller chips. He has served on the PCI-SIG Board of Directors for over 10 years, and continues to represent Synopsys on wide variety of PCI workgroups. Richard holds a BSEE from Rice University and 26 US Patents, many of which relate to PCI technology. Dr. Rick Wietfeldt serves as Sr. Technologist for Qualcomm in San Diego. His responsibilities include standards and architecture planning as pertaining to advanced connectivity technologies. Rick joined Qualcomm from Texas Instruments in Dallas, where between 2003 and 2007 he served as CTO, Emerging Technologies and Standards, and previously OMAP CTO. Prior to this he held CTO and Director titles at startups in Silicon Valley and San Diego. Rick holds a Ph.D. from York University in Toronto, and BSEE and MSEE degrees in communications engineering from the University of Toronto. He has worked in the fields of wireless and communications engineering for over 20 years and is well versed regarding technologies and trends in the wireless and consumer marketplaces. 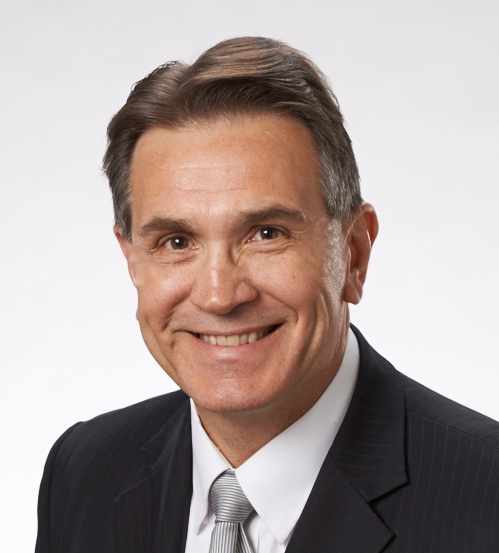 Al Yanes has served as president of the PCI-SIG since 2003 and chairman since 2006 and is a Distinguished Engineer for IBM in the Systems & Technology Division. He has 26 years of experience working with ASIC design in the I/O industry. Yanes holds 25 patents for PCI™ and other I/O technologies. Yanes is a PCI Express® technology expert for the IBM Rochester office and he is involved in I/O design for IBM's Server products. Yanes holds a B.S. in computer engineering from Rensselaer Polytechnic Institute. Reen Presnell has served as the Executive Director of the PCI-SIG since 2007, and has supported the efforts of the PCI-SIG since 2000. Reen also serves as President of VTM Group as well, and holds an MBA from University of Portland.